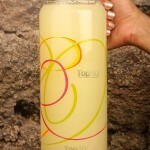 As the summer approaches, one beverage that people love the most is a glass of fresh lemonade. 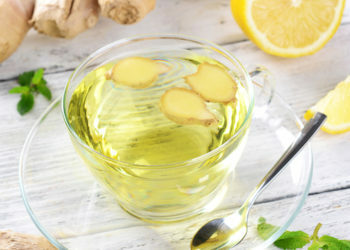 It not only quenches your thirst, but also provides many health benefits. It’s best to make homemade lemonade to avoid the high fructose corn syrup and artificial lemon flavoring common in store-bought lemonades. 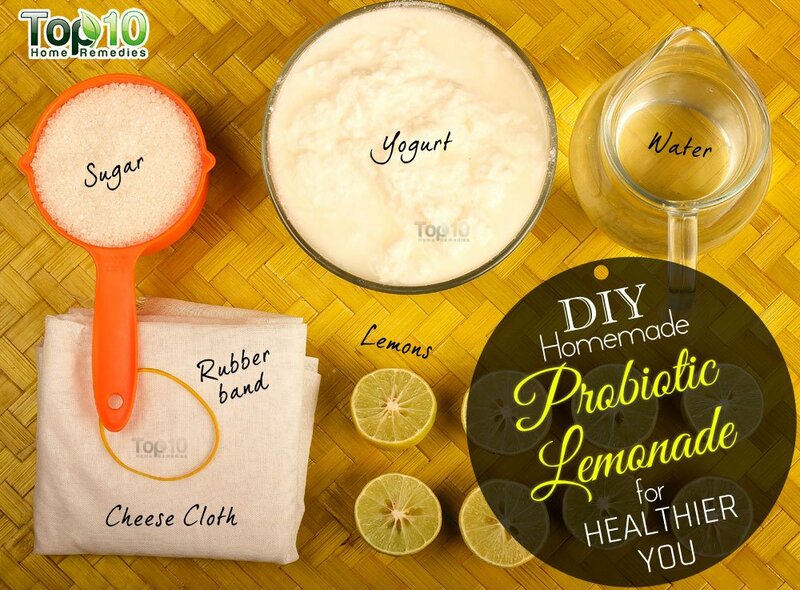 To give your lemonade a new twist, try a fresh homemade probiotic lemonade. 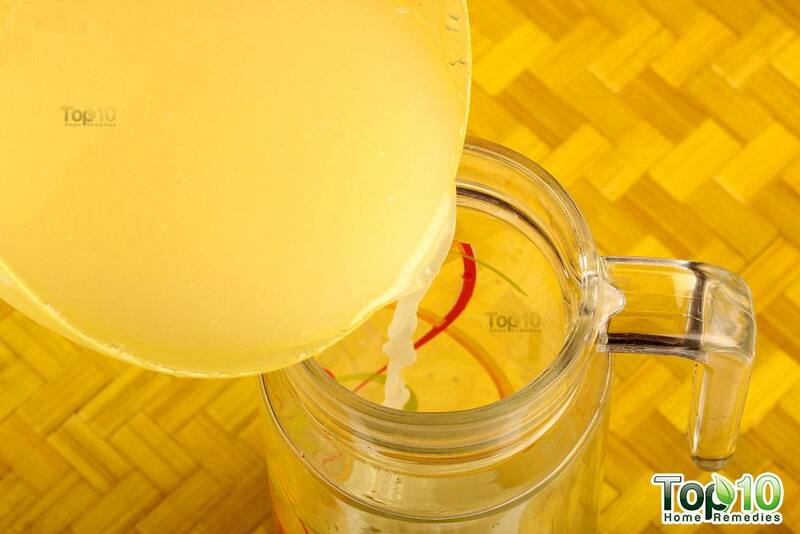 This tangy fermented lemonade has the goodness of probiotics as well as lemons. This recipe uses whey, the watery, protein-rich liquid component of yogurt. Whey contains healthy bacteria and enzymes that are essential for a healthy digestive tract. A healthy digestive tract supports a strong immune system and a healthier you. 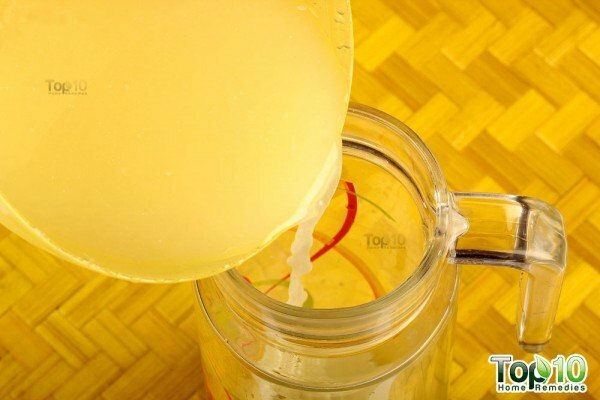 This fermented drink even cleanses your system to get rid of the bad bacteria that have found their way into your body. It even helps with joint pain, weight control and several other health issues. Whey is also rich in essential amino acids that support vital biological functions in the body. Other nutrients in whey include potassium, iron, zinc and vitamin B2 or riboflavin. The other main ingredient in this recipe is lemons, a good source of nutrients like calcium, potassium, magnesium, iron and vitamins A, C and B-complex. Lemons also contain antibacterial, antiviral and immune-boosting powers to help keep you healthy. They help detox your system and quench your thirst better than water alone. 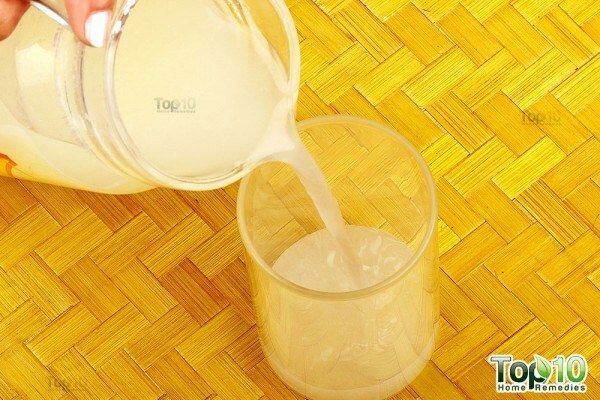 This drink is easy to make and requires only some basic ingredients and very little work. 1. 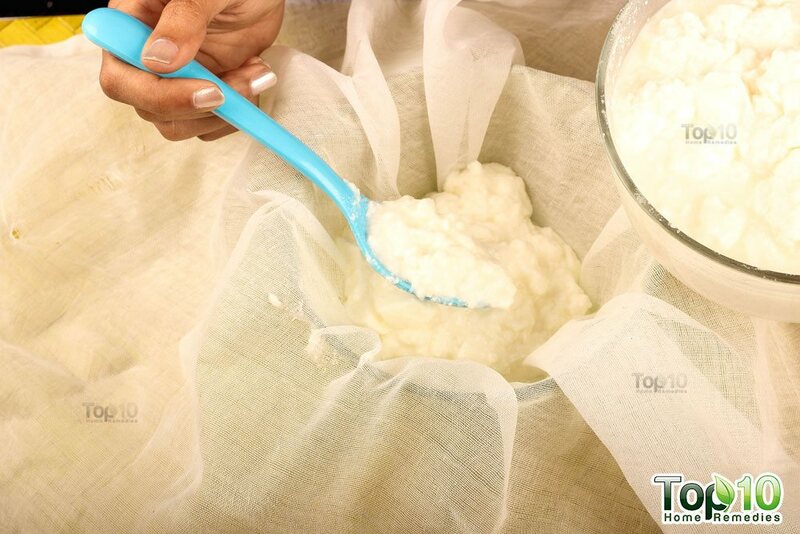 Put a clean cheese cloth over a bowl and pour or spoon yogurt over the cloth. 2. Tie the cheese cloth tightly with a rubber band or a string and keep the pouch hanging above the bowl. You can keep it hanging on the kitchen counter by a cabinet handle. 4. Now, wait and allow the whey to collect in the bowl. 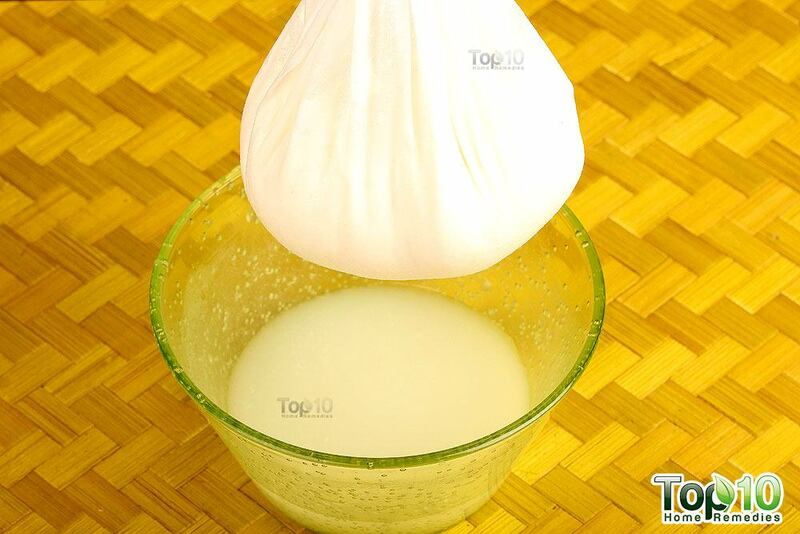 It will take a few hours, as the whey from the yogurt will drop in the bowl little by little. You need 1 cup of whey for this recipe. 5. 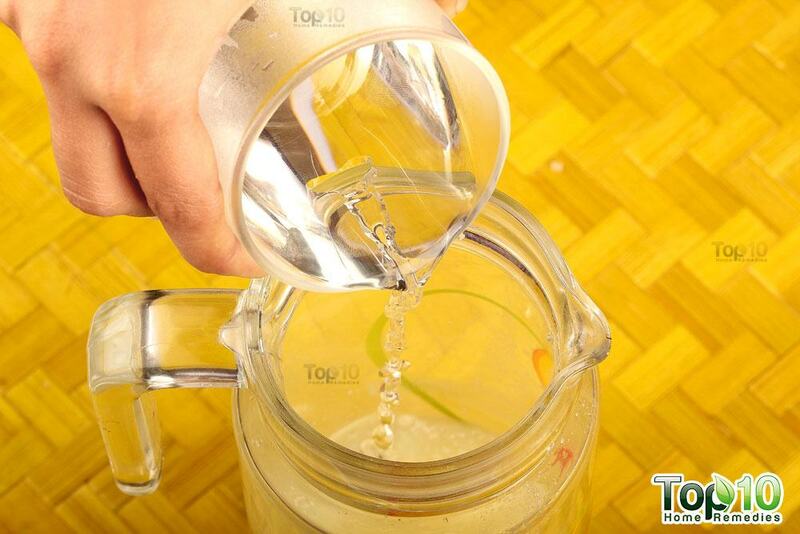 Next, use a lemon squeezer to extract the juice from 10 to 12 lemons into a separate bowl. 6. 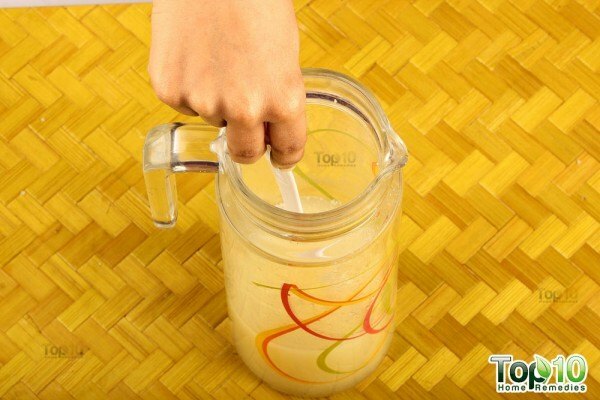 Pour the lemon juice into a big jug. 7. Next, add 1 cup of whey, collected from the yogurt, to the jug. 8. Then, add ¾ to 1 cup of sugar. 9. Optionally, add a little warm water to the jug so that the sugar melts quickly. 10. Use a spoon to mix all the ingredients thoroughly. 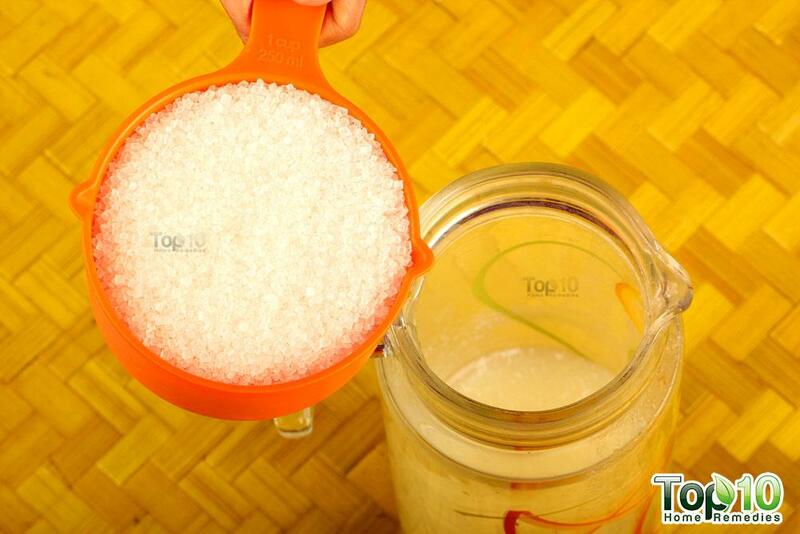 You want to evenly distribute the whey and dissolve the sugar. 11. Finally, fill the jug with cool, filtered water. You can even use ice-cold water. 12. 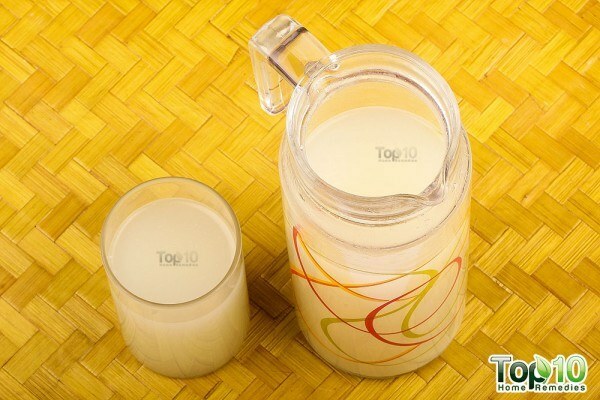 Keep the jar on your kitchen counter at room temperature for 2 to 3 days to allow proper fermentation. 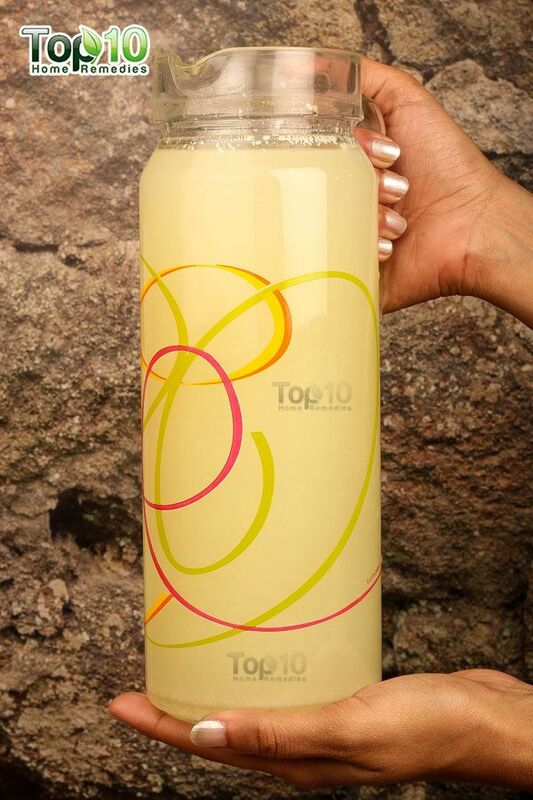 After the fermentation process, your probiotic lemonade is ready for consumption. You can drink this healthy and refreshing beverage 2 or 3 times a day. You can store this homemade probiotic lemonade in the refrigerator for 1 week. 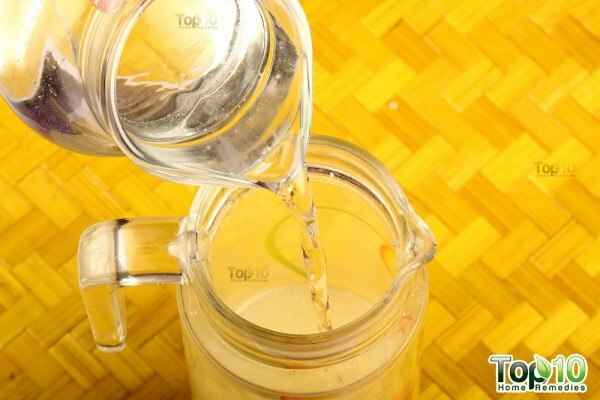 Instead of sugar, you can use organic sugarcane juice if it is readily available. 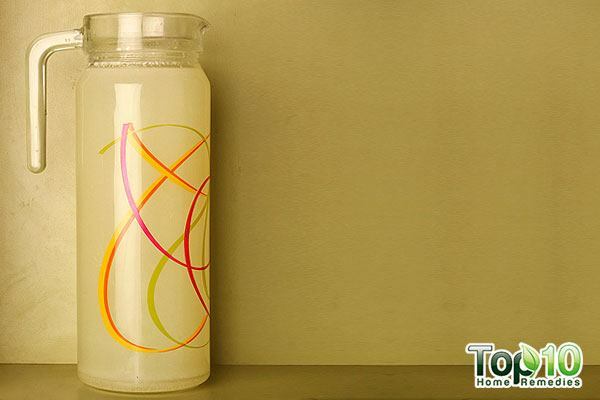 However, avoid using prepackaged sugarcane juice. As the fermentation process will eat some of the sugar that you added initially, the lemonade will have a tart flavor. You may want to sweeten it, depending upon your preference. You can add a few drops of stevia, maple syrup or organic honey. If you prefer spicy lemonade, add a little black pepper or cayenne pepper powder. If you desire a salty taste, add some sea salt. To make whey, always use plain, unsweetened yogurt and try to use probiotic yogurt only. You can store the remaining whey in the refrigerator for about 1 week. Do not use concentrated or powdered whey for this recipe. Always use fresh lemon juice and avoid bottled juices, which often contain preservatives. Juice your lemons at room temperature to get more juice. 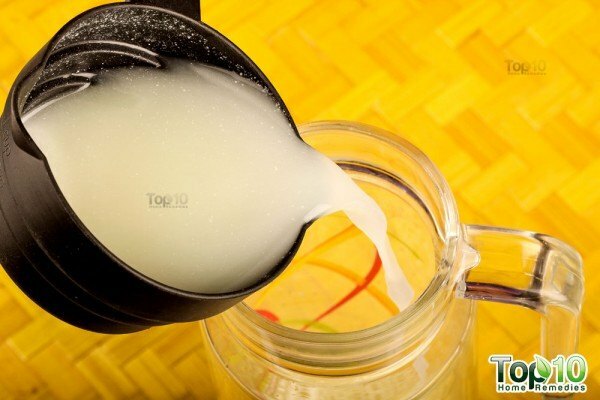 You can use the yogurt from which you obtained the whey for making smoothies, dips or any other recipe that needs yogurt.